Remember when Trump got everyone all excited when he said that troops would be coming home from Syria? His base was just ecstatic, since he was finally going to put an end to the warmongering of the Obama White House. There really is no good reason for Americans to be there. Well, there’s no good reason for the US to be in Syria if you are only considering American interests, and that’s only a tiny fraction of what is important these days. What matters most to Trump, Republicans and Democrats is protecting Israel at all costs, whatever it takes. The following is a transcript of the interview with President Trump airing Sunday, Feb. 3, 2019, on "Face the Nation"
It could not be more straightforward at this point. Trump is a puppet of Israeli interests, doing whatever Sheldon Adelson and Bibi’s Likudniks tell him to do. John Bolton and Jared Kushner are right there by Trump’s side to ensure there is not even a slight derivation from the plan. 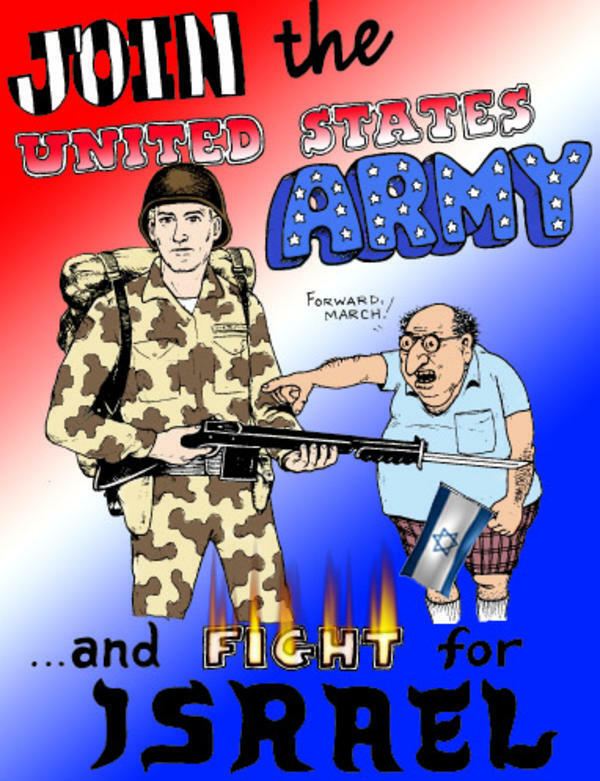 Our country is being run by jews, who are using American soldiers and weaponry as pawns to achieve their foreign policy objectives. We must face this obvious reality. The big question is: what are we going to do about it?